Windows 10 Launch in Singapore. 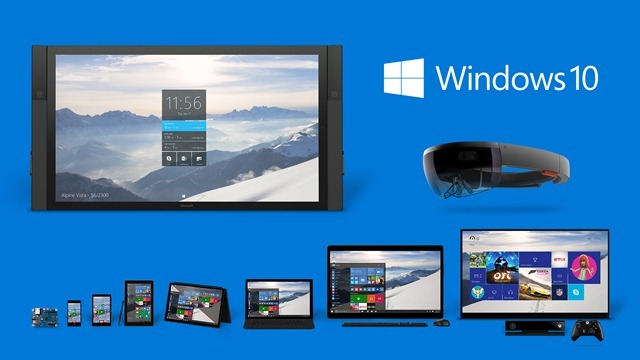 On July 29, Windows 10 available, across 190 countries and special launch events hosted in 13 cities around the world. Including Tokyo, Singapore, Dubai, Sydney, Beijing, New Delhi, Nairobi, Berlin, Johannessburg, Madrid, London, Sao Paulo and New York City. 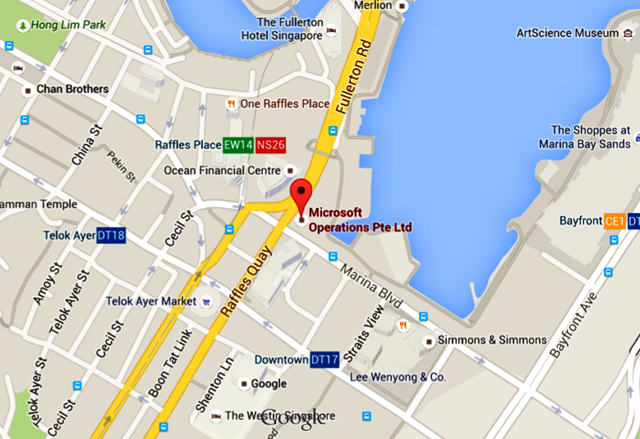 I will be doing a Session at Windows 10 Launch event in Singapore. 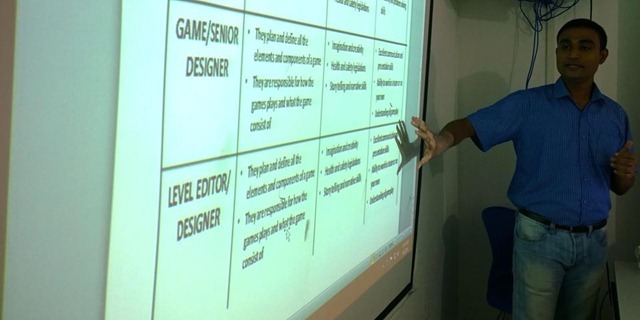 Last week i did workshop on Game Design and Development at Singapore Informatics.